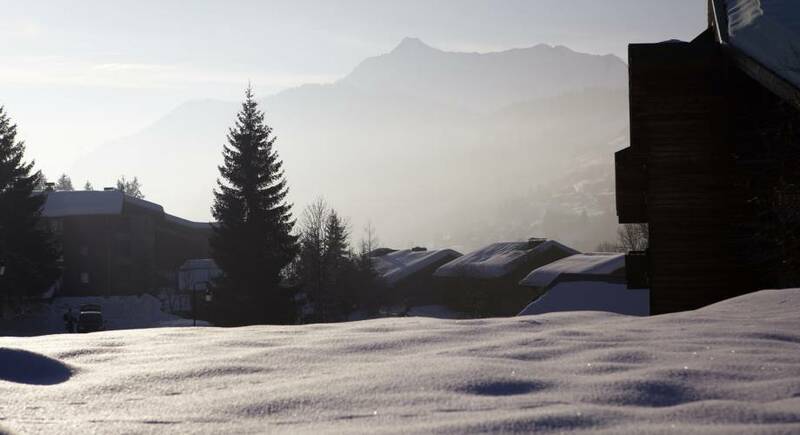 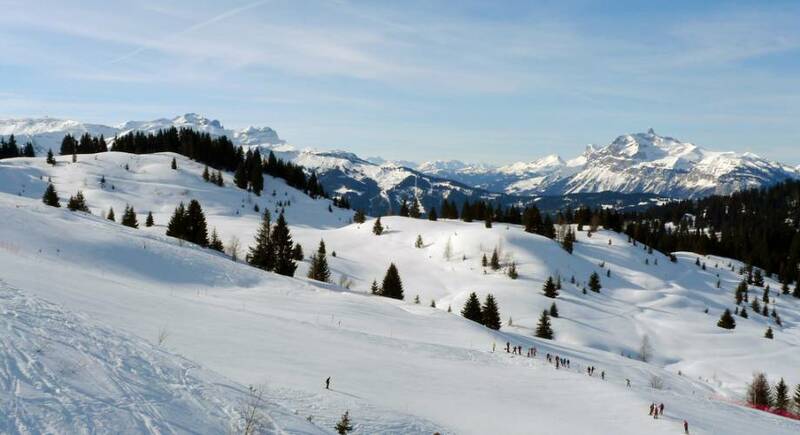 The Portes du Soleil is the biggest skiing area in the world with over 650km of pisted skiing, not to mention all the off piste there is to offer. 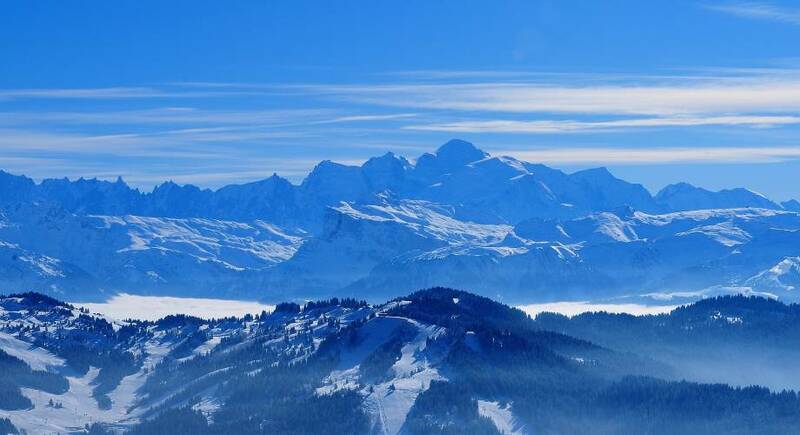 This means this years lift pass works out to only 34 cents per kilometre making the Portes du Soleil the cheapest resort in France, if not in the world! 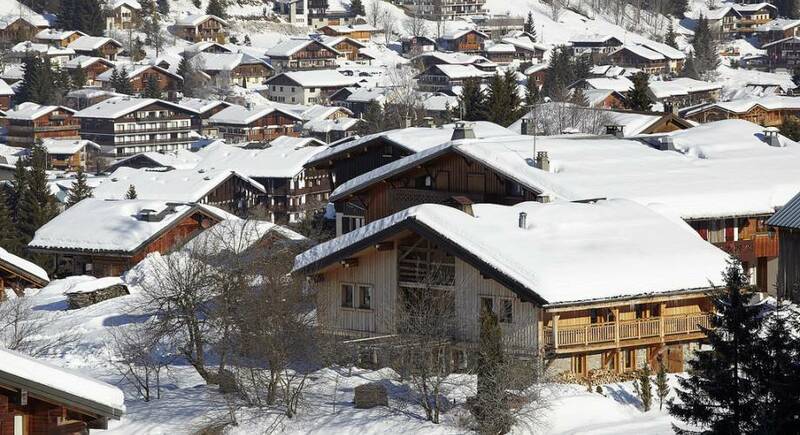 Spanning 2 countries and 13 resort villages, this is one of the least crowded ski domains in this part of the world offering an unparalleled choice of scenery and pistes. 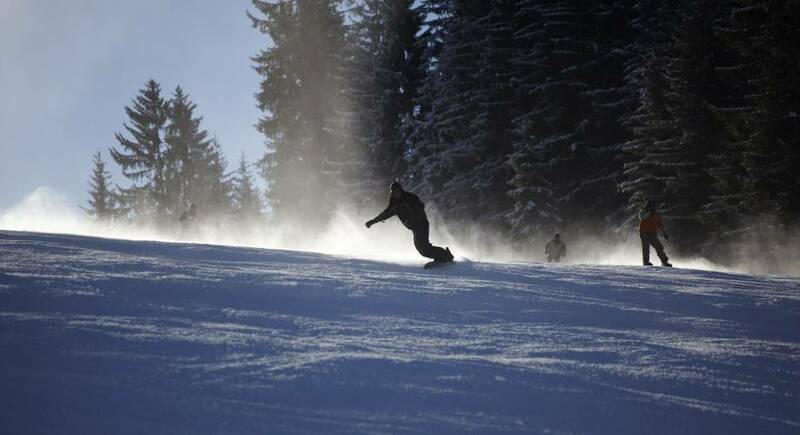 Over the last ten years there has been over 80 million Euros of local investment in the lift infrastructure including a new high speed 6 person chair to Chamossiere which opens up a whole new freeride ski area. 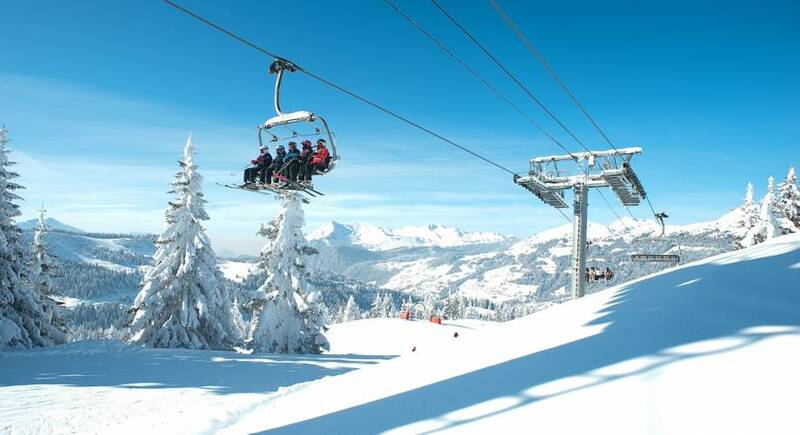 The 35 person Gondola at Prodains gives incredibly quick access to Avoriaz, a fast 6 person Gondola in Les Gets provides family access to the mid-point of the Chavannes by allowing pedestrians and pushchairs to ride and for this year a brand new lift on the Pleney in Morzine. 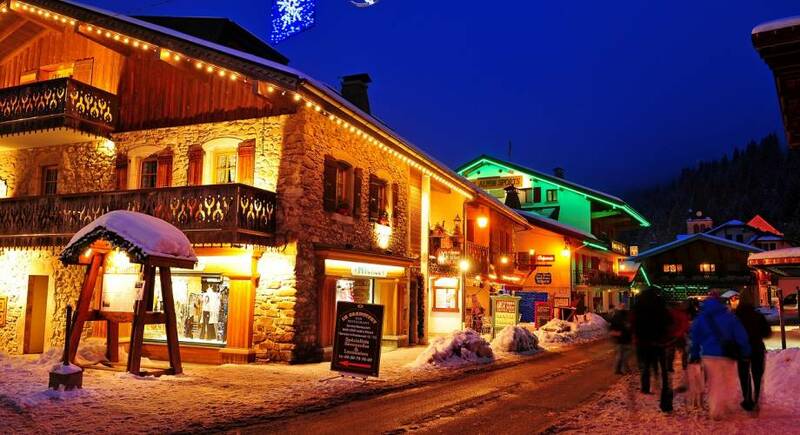 There are also gastronomic delights to be found tucked away in the mountain restaurants Les Gets and the area have to offer. 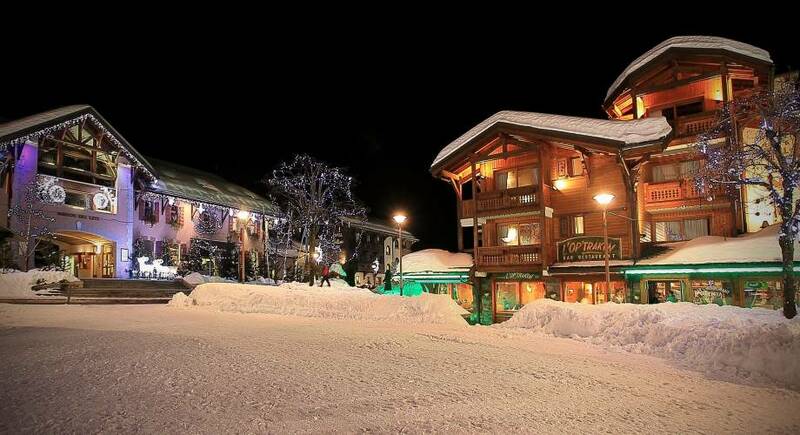 Our favourites are La Paika (incredible outdoor barbecue, try the ribs or coquelet! 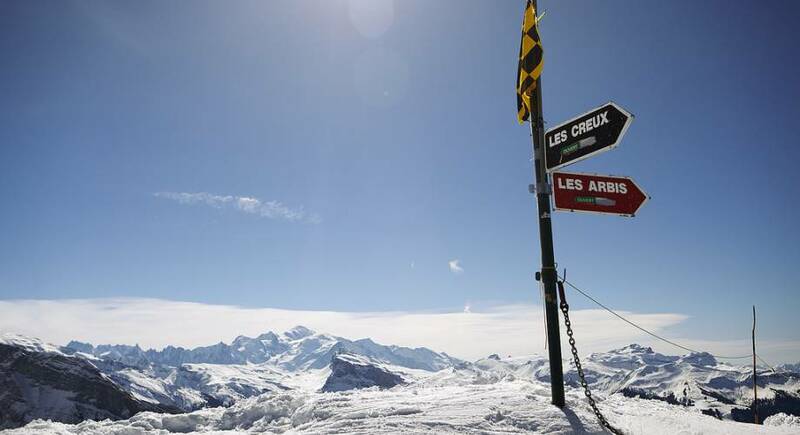 ), La Grande Ourse (fantastic views of Mont Blanc) and Le Vaffieu (superb tartiflette) and Altitude Lodge to name but a few. 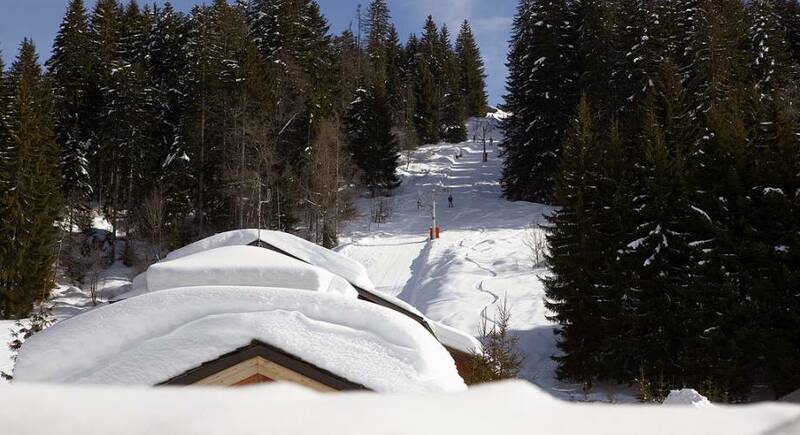 …and of course there are many opportunities for that all important Vin Chaud or Chocolat Chaud whenever you feel like a well earned rest!